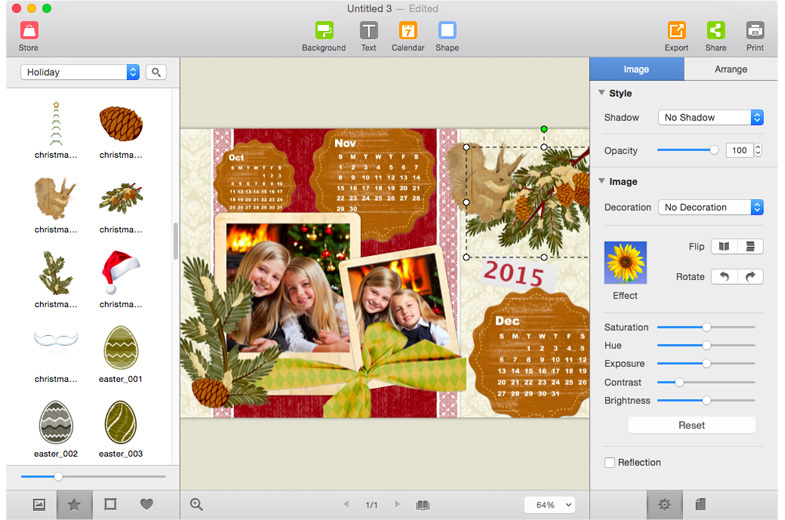 Picture Collage Maker for Mac is a fun and easy-to-use program for creating photo collages and digital scrapbooks from your digital photos to share with friends and family. With just a few clicks, you can create digital collages, scrapbooks, posters, invitations, calendars, and greeting cards. Apeaksoft Free HEIC Converter is freeware which allows you to converter HEIC pictures to some common formats such as JPG, JPEG, PNG, and then you could view them on your Windows computer or iPhone on iOS 10 or earlier. DWG to PDF Converter (DWG to PDF) is a batch converter that allows you to convert DWG to PDF, DXF to PDF without the need of AutoCAD.